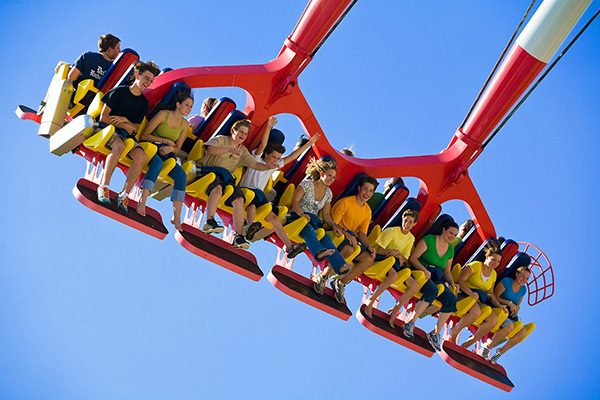 With more than 75 rides and attractions, Valleyfair is the Upper Midwest’s largest amusement park! Experience eight thrilling roller coasters, the nation’s tallest side-by-side water slides at Soak City Waterpark, 17 Peanuts-themed attractions at Planet Snoopy, Dinosaurs Alive, classic rides at Route 76 and world-class live entertainment all in one place. Plus, reach for the stars as you swing 20 stories above the ground on the new 230-foot North Star.